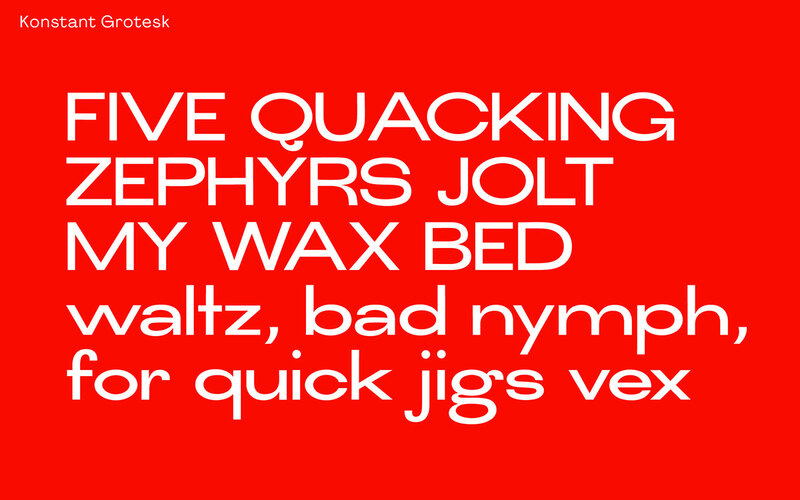 This is a subjective curated selection of the most interesting, fresh and contemporary free fonts in the world. You can download them all together in the end of the page or individually, links are below each image. Bonus: how to combine fonts tutorial! If you like this selection and want to thank me, you can support me with coffee or just share the project with your friends. Thanks you, I appreciate it! 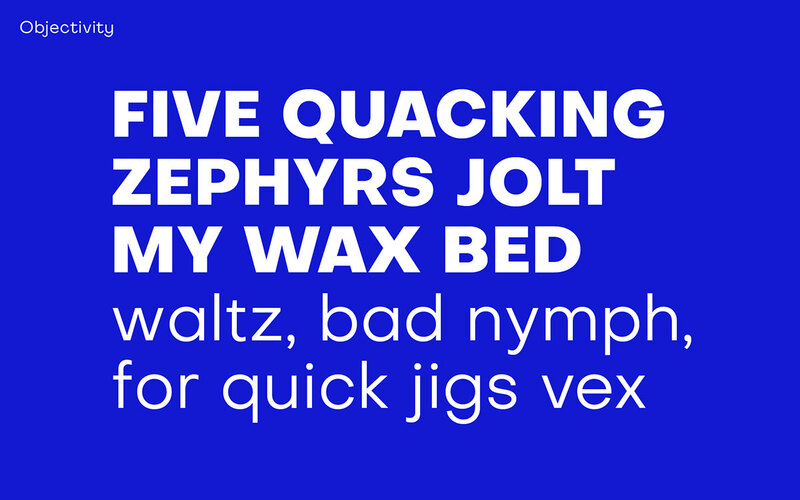 Download the Contemporary Free Fonts bundle here; or scroll up and download them individually from the original websites, where you can also support authors with donations. 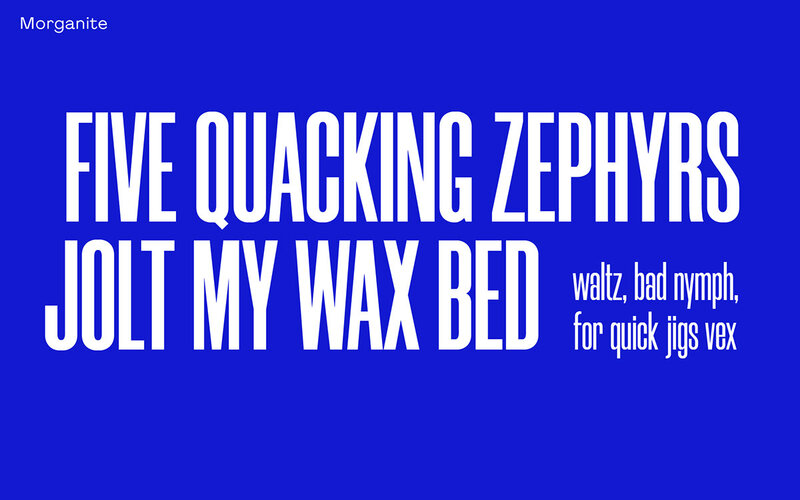 This is a subjective curated selection of the best trending free fonts in 2018. 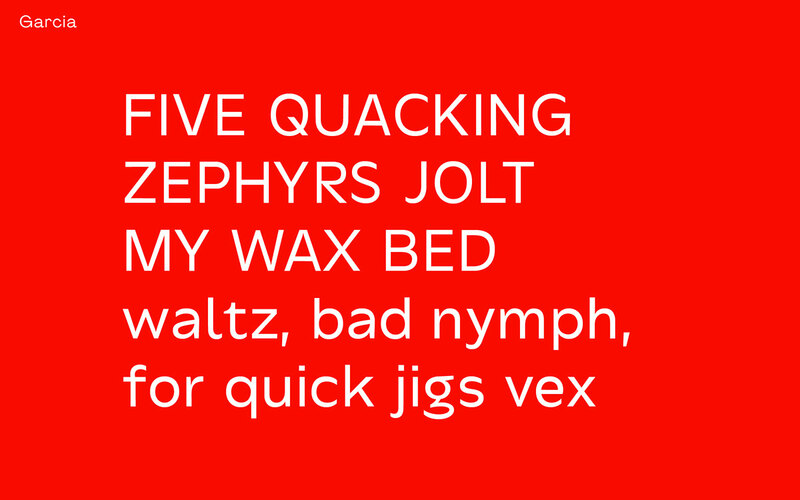 You can download these top free fonts all together in the end of the page or individually, links are below each image.